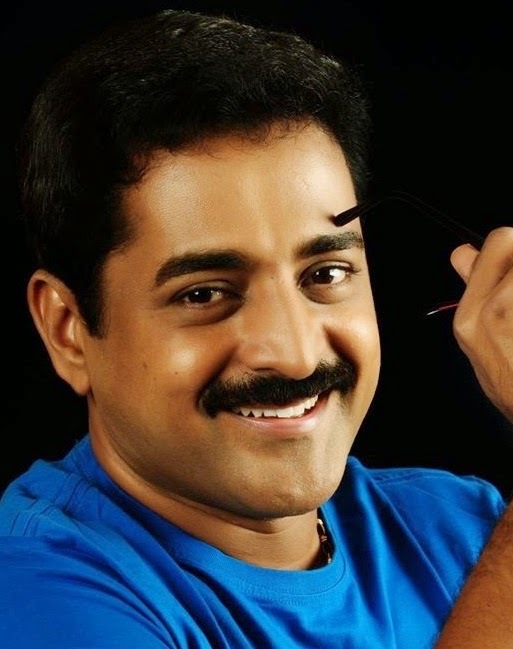 Kishore Satya is an Indian actor mostly working in the malayalam entertainment industry. 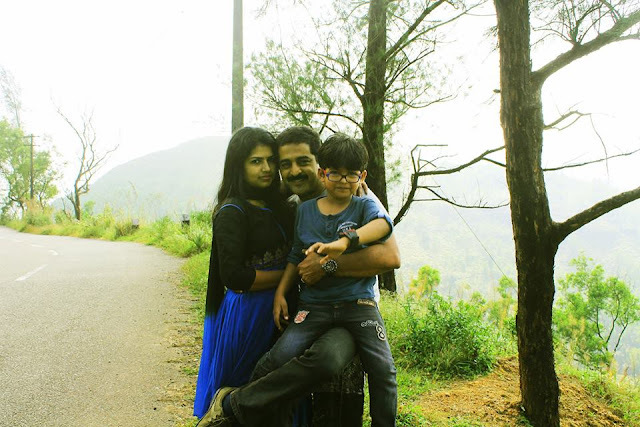 He has worked as RJ, assistant director, malayalam television serial and film actor. He is a known face in both television and cinema industry for more than 18 years. Kishore Satya started his career as assistant director before taking up his roles as actor and anchor. He is very passionate about acting in films and serials. He also enjoys his role as anchor of various shows. Kishore is also a member of ATMA (Association of Television Malayalam Actors) cricket team. Kishore started his career in the visual media as the assistant director of malayalam movies Kanjirapally Kariyachan (1996), Adivaram (1997) directed by Jose Thomas. Kishore worked as RJ of Umm al Quwain HUM FM Radio Station in UAE with its head quarters in Dubai from 1998- 2004. It was the first of its kind telecast of malayalam programs from Dubai. Kishore debuted as malayalam film actor through a villian role in 'Youth Festival (2004) directed by Jose Thomas. It was followed by supporting roles in malayalam movies including Thaskaraveeran (2005) , Rahasya Police(2009), Keralolsavam (2009), The Thriller (2010), The City of God (2011) and Paisa Paisa (2013) etc. 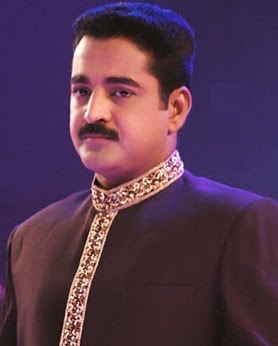 Kishore started his role as VJ in 2001 for a Television program on Kairali TV by Shibu Chakravarthy on Dubai shopping festival - ‘Vyaparangalude Mahotsavam'. He is already established as a presenter for many stage shows and TV Shows. He became very popular among male anchors in malayalam. He was noted by the malayali audience as the anchor through Amrita TV reality show for women, Vanitha Ratnam Season 1 and 2 in 2008. Later he hosted asianet reality show Sundari Neeyum Sundaran Njanum , reality show for TV actors in 2013. He also hosted many award and state shows. They are Asianet Film Awards (2005,2011 and 2013), Amrita TV film awards (2007 & 2010), amma gulf awards(2009, 2011), world malayali council awards(2010 & 2011), Jai hind film awards (2012 &2013), Asianet television awards(2013) , Chithra pournami (2011) to feliciate Singer K.S,Chitra , 92.7 Big FM music aawards (2013) etc. He also hosted Miss Kerala pageant in 2010. Kishore debuted as a Malayalam Television actor though Asianet serial Manthrakodi directed by A.M.Nazeer telecasted during October 2005-2006. The portrayal of the character Aravind C Menon in that serial made Kishore very popular among malayali audiences. It was followed by Kairali TV serial Kanalpoovu (February 2007 -July 2007) directed by Melilaa Rajasekhar. He later acted in Amriatv serial The Officer (2008 )directed by G.S.Vijayan and Mazhavil Manorama serial Kadhayile Rajakumari (2011) written and directed by K.K.Rajeev. Now he is playing the role of Dr Balachandran in Asianet Serial Karuthamuthu (2014) by Praveen Kadakkavur. This new serial has already got top ratings and is a hit among family audiences. In addition to this he has also acted in telefilms and short serials including Annayude Lillipookkal, Neermathalathinte Pookkal and Kazhcha. Kishore is originally from Mallappally, Pathanamthitta district of Kerala. He is the son of Sathyavan Panikkar and late K.M Omanamma. He has a brother, Abhilash. Kishore is a graduate in commerce (Bcom). He married actress Charmila 1995 &is divorced on 1999. 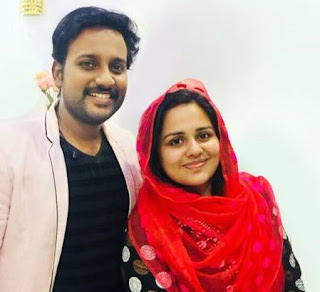 He later married Pooja from Kottarakkara in December 2007. They have a son, Niranjan. Kishore and his family is currently settled in Thriruvananthapuram.